Our Centre in Underwood is newly refurbished. 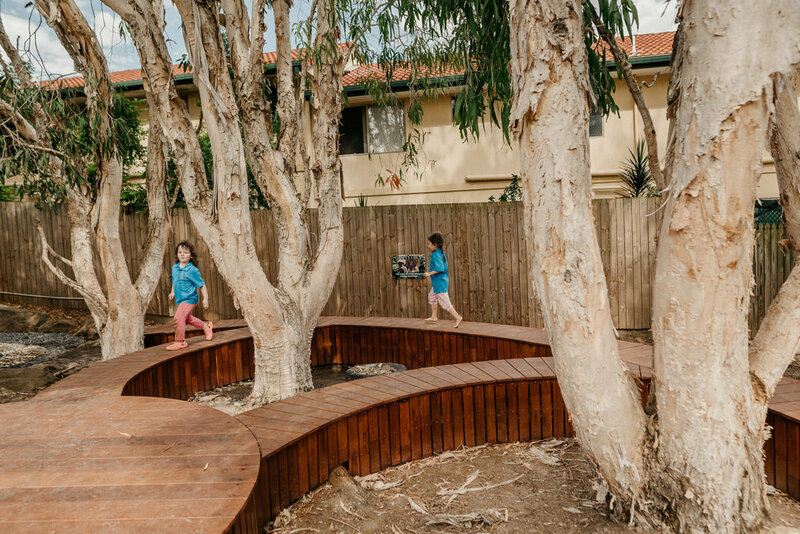 We encourage outdoor and indoor learning with beautiful spaces that inspire them everyday. The Montessori method believes that children learn best when they learn with their hands. 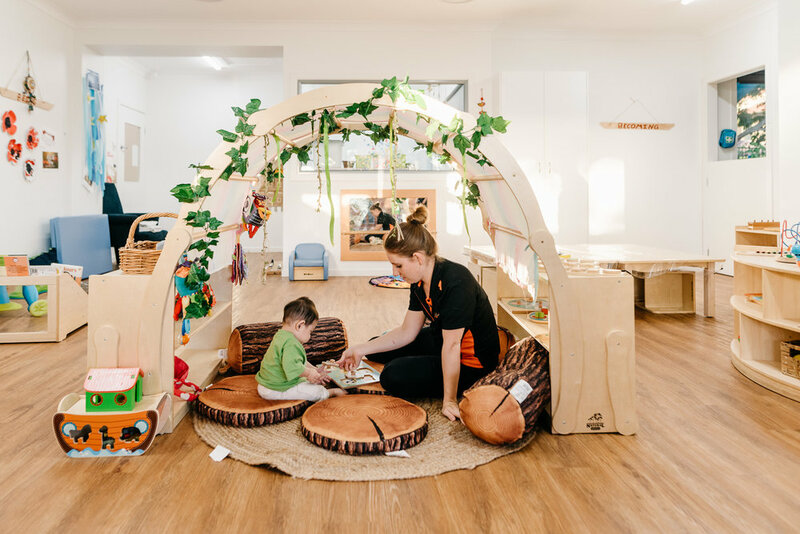 We create a tactile, hands on environment that allows our children to discover, learn and explore. 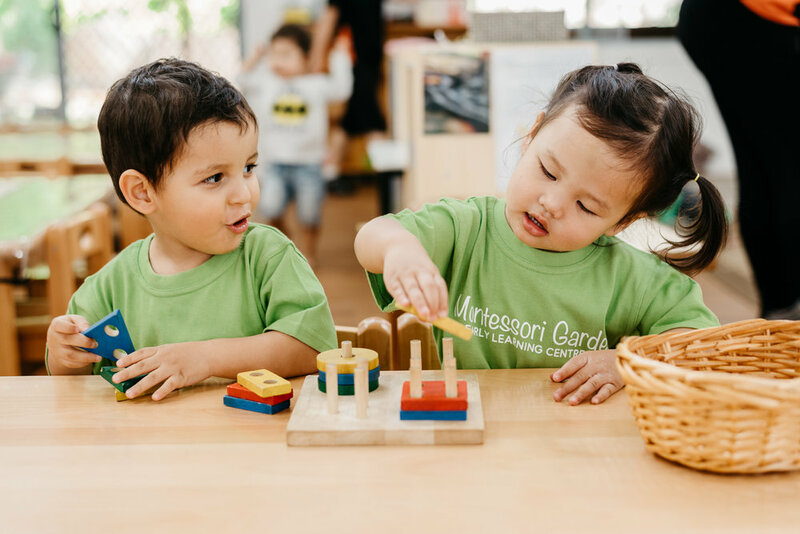 Click here to learn more about Why Montessori? Contact us now to book a tour and find your place at Montessori Garden Underwood.